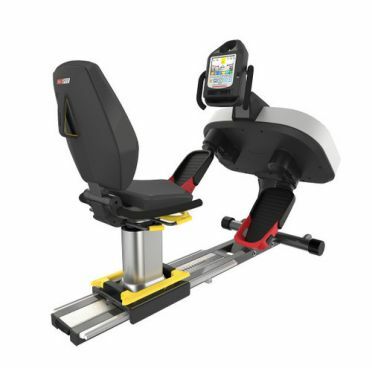 The SciFit medical lateral stability trainer bariatric seat uses an innovative motion to help people of all fitness levels build the muscles—and confidence—to stay active in an easy-to-use, engaging way. 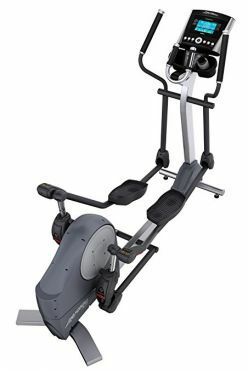 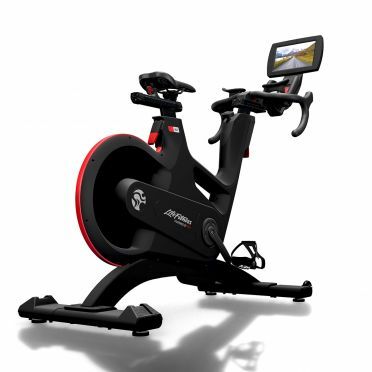 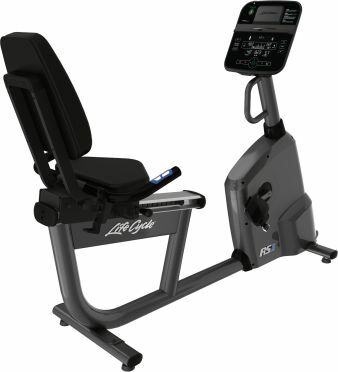 The Latitude Trainer is the first recumbent lateral training machine, designed for active aging adults, those undergoing rehab and exercisers specifically looking to target stabilization muscles. 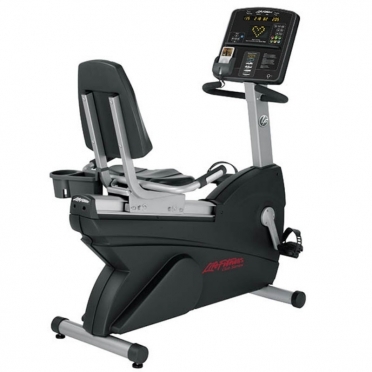 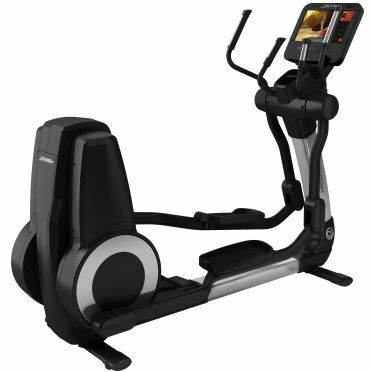 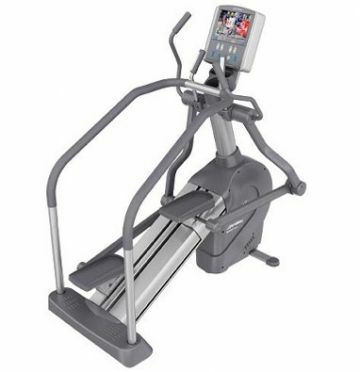 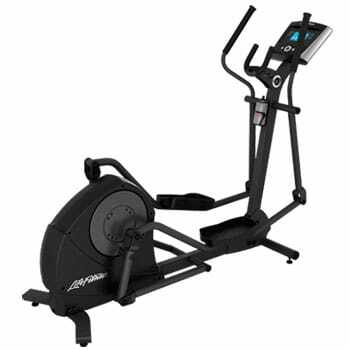 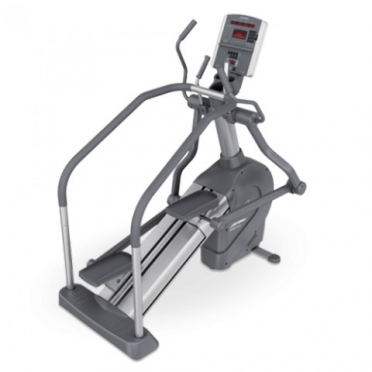 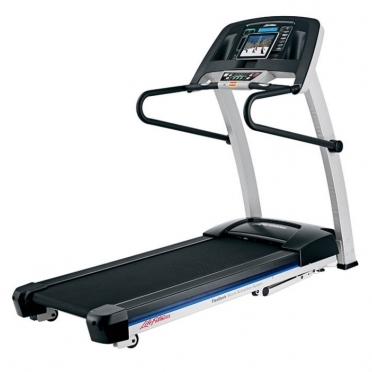 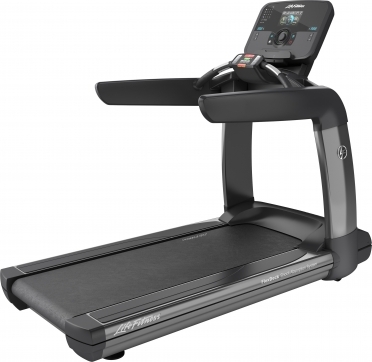 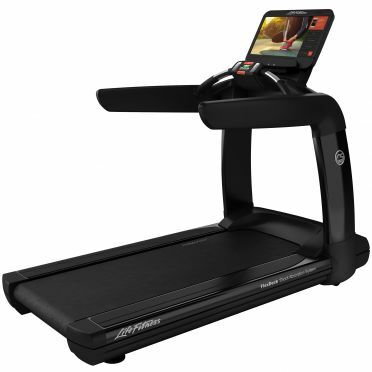 The first of its kind on the market, the Latitude Lateral Stability Trainer focuses on a side to side movement to target lateral excursion muscles that aren’t strengthened using other sagittal plane elliptical and recumbent cardio equipment. 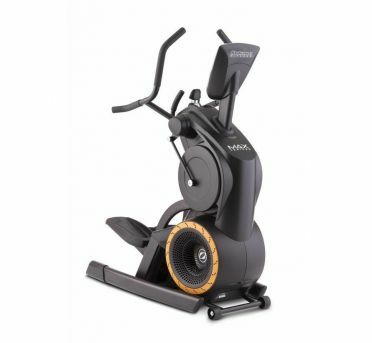 The SciFit medical lateral stability trainer premium seat uses an innovative motion to help people of all fitness levels build the muscles—and confidence—to stay active in an easy-to-use, engaging way. 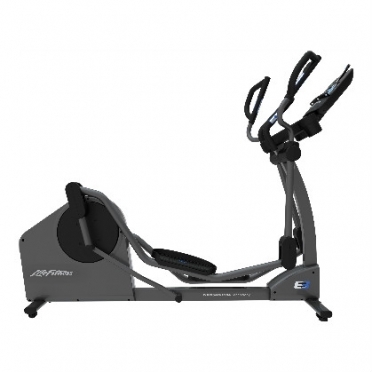 The Latitude Trainer is the first recumbent lateral training machine, designed for active aging adults, those undergoing rehab and exercisers specifically looking to target stabilization muscles. 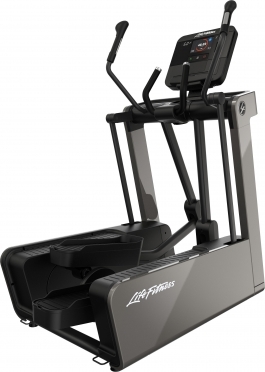 The first of its kind on the market, the Latitude Lateral Stability Trainer focuses on a side to side movement to target lateral excursion muscles that aren’t strengthened using other sagittal plane elliptical and recumbent cardio equipment. 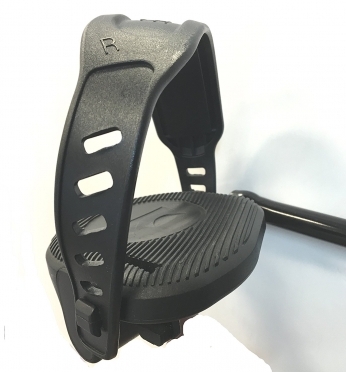 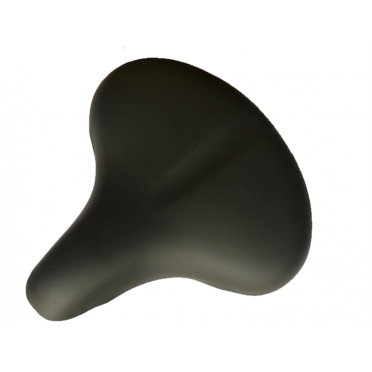 The SciFit medical lateral stability trainer standard seat uses an innovative motion to help people of all fitness levels build the muscles—and confidence—to stay active in an easy-to-use, engaging way. 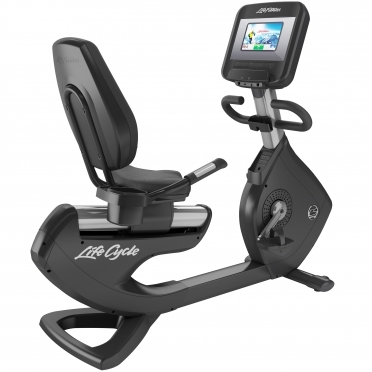 The Latitude Trainer is the first recumbent lateral training machine, designed for active aging adults, those undergoing rehab and exercisers specifically looking to target stabilization muscles. 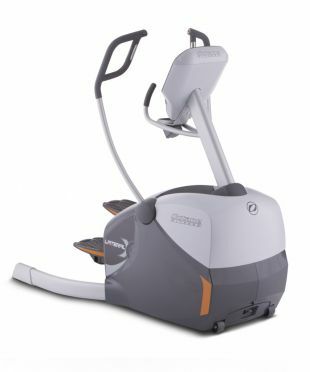 The first of its kind on the market, the Latitude Lateral Stability Trainer focuses on a side to side movement to target lateral excursion muscles that aren’t strengthened using other sagittal plane elliptical and recumbent cardio equipment. 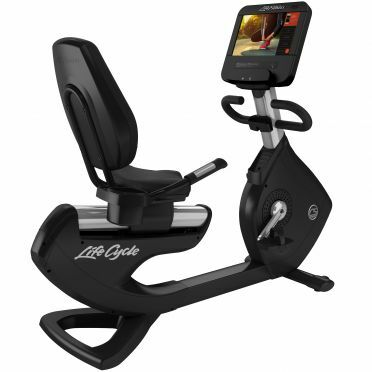 Place your tablet or smartphone on this original Life Fitness tablet holder for the IC4 - IC7. 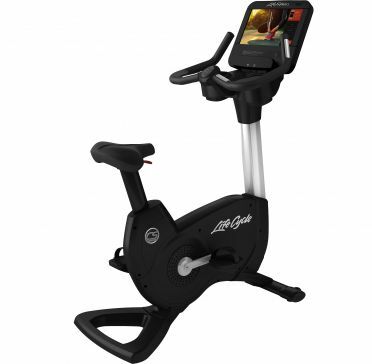 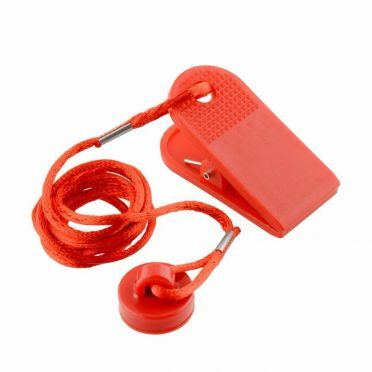 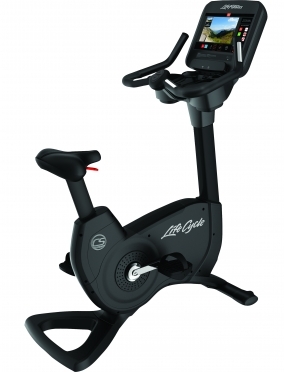 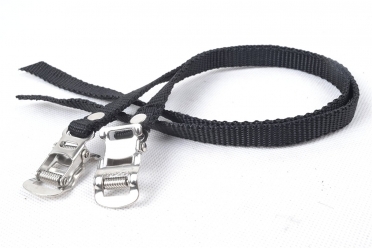 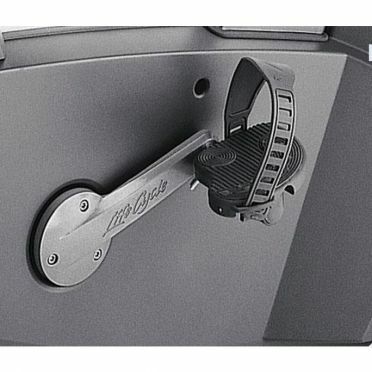 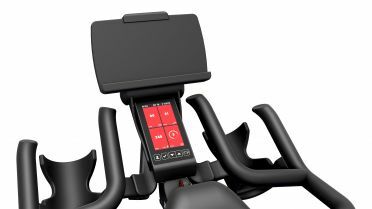 The adjustable holder ensures that your device stands firm during the workout. 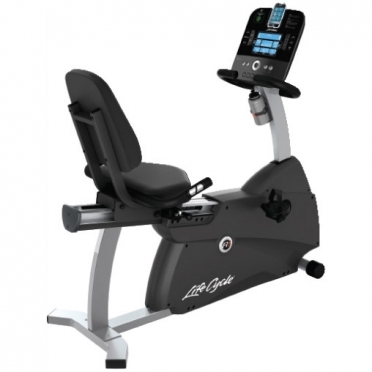 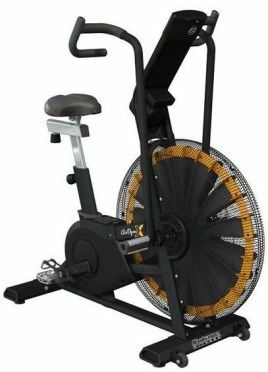 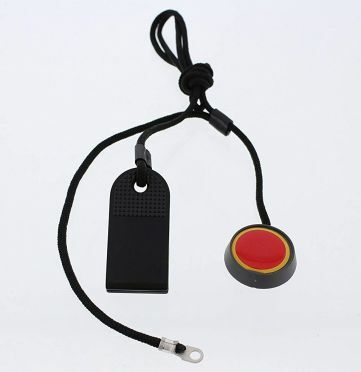 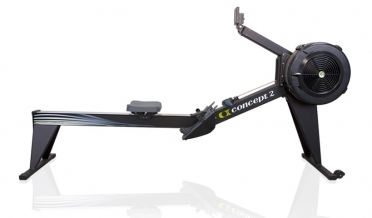 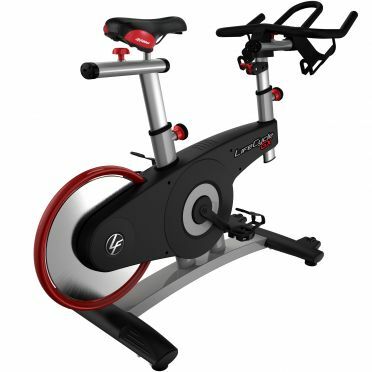 Suitable for the Life Fitness ICG models IC4 - IC5 - IC6 and IC7. 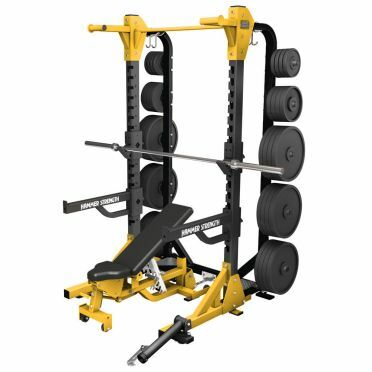 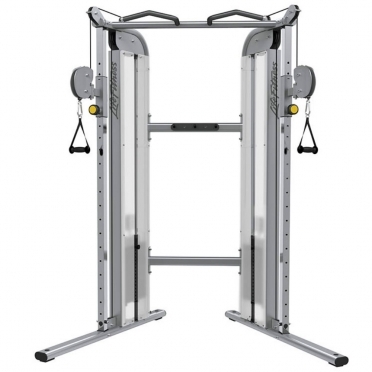 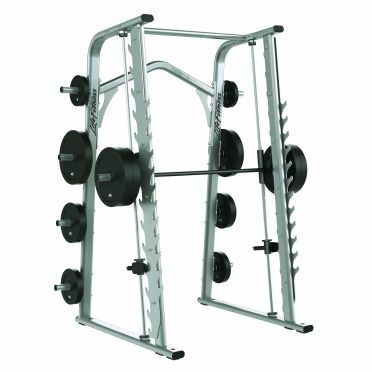 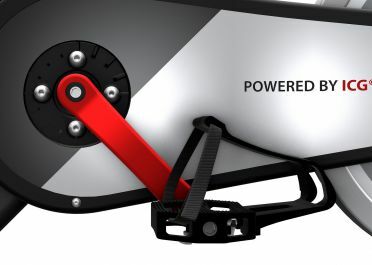 The Octane Crosstrainer max trainer is the newest, boldest HIIT machine that fuels major motivation and powerful results in functional training, small group workouts and the cardio floor. 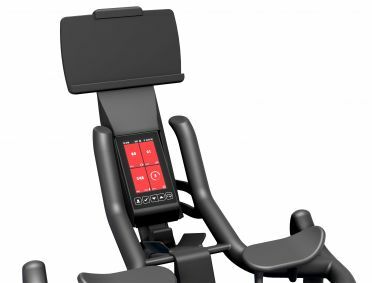 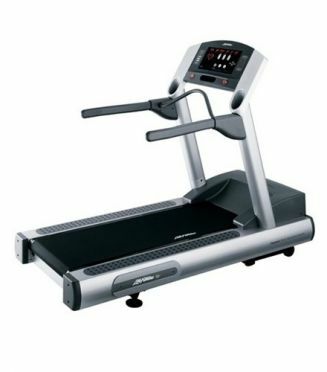 With no adjustments, a motivating calorie meter and immediate transitions from zero to all-out, the new Octane Crosstrainer max trainer delivers ultra-efficient metabolic conditioning – along with the valuable afterburn of HIIT.